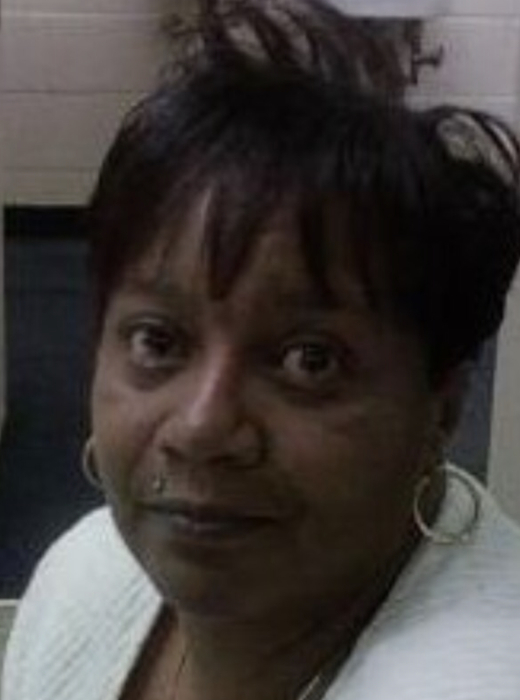 Renee Marie Williams 59, of Rockford passed away in her home January 20, 2019. Born July 28, 1959 in Rockford, IL., Renee previously worked at Winnebago County Housing Authority as a Section 8 housing inspector. Survivors include daughters, Lanea, and Kamika; sons, Randy and Dominic; grandkids, Donshay, Dontray, Terry, Moneshia, William, Nigeria, Rielle, Randy Jr, Ranyia; great grandkids, D'Mani, Prayelle, D'Shony; sisters, Jewell, Caroline, Theresa and Chuckie (Raymond); brothers, Sylvester (Eltesia) Williams Ivan and Tyrence (Marlena); sister in laws, Vanessa and Sharon Jones; special friends, Margaret Jefferson, Cornelius Mossette and a host of nieces, nephews, great nieces, nephews, aunts, uncles, cousins and friends. Predeceased by both parents, Sylvester Williams Sr., and Artis Williams; husband, John B. Jones; sister, Audrey Faye; and brother, Rodrecas.